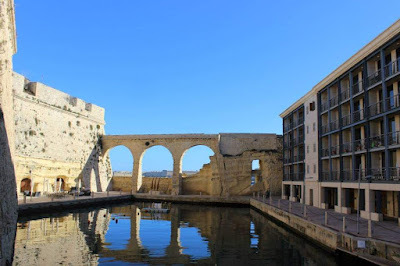 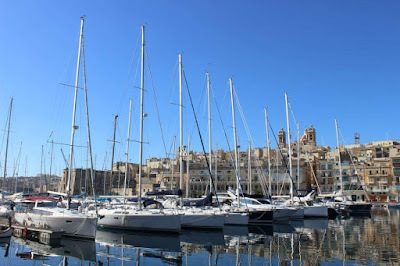 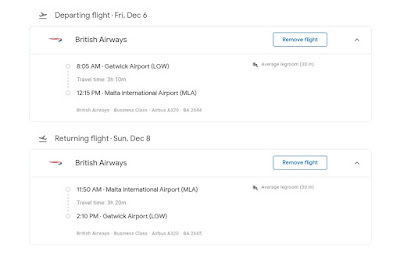 Home » avios » british » British airways » business class » london » Malta » BA: London to Malta from £239 , escape the Cold and earn 160 TPs! 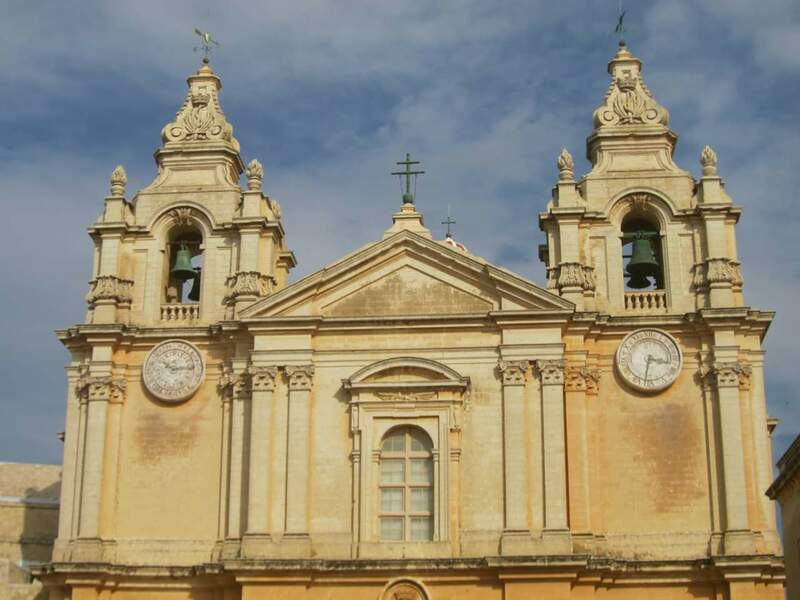 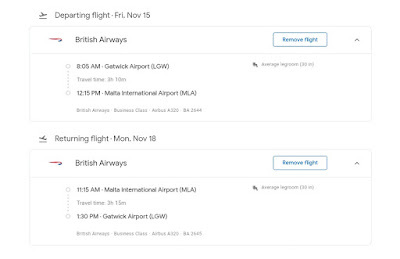 BA: London to Malta from £239 , escape the Cold and earn 160 TPs! 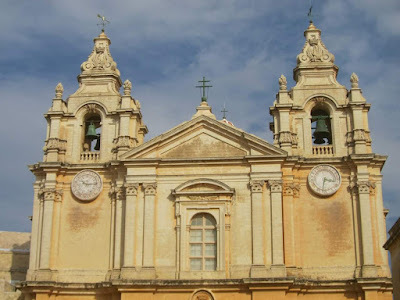 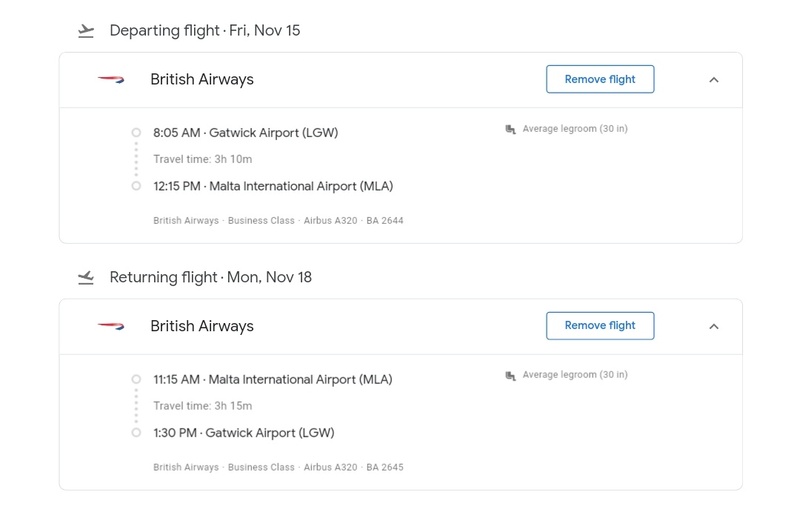 British Airways is having a nice sale on their non-stop service between London Gatwick and Malta. This works great as a weekend getaway from London especially during the sale period which is November and December! 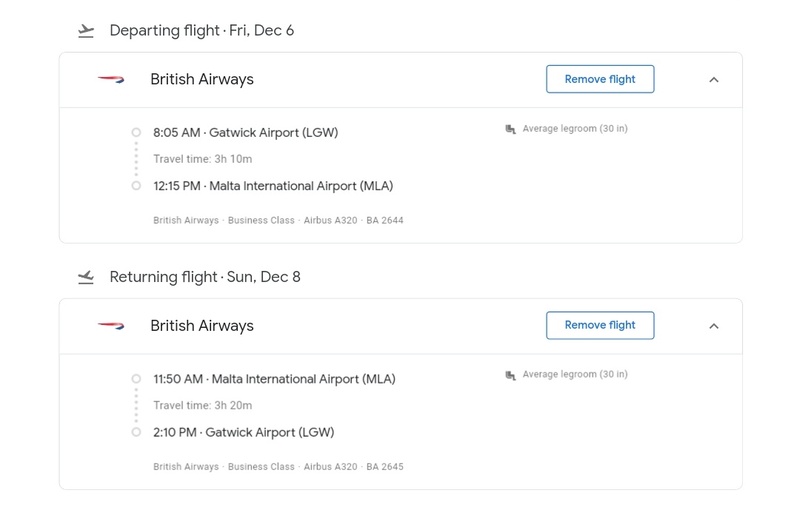 Prices start at £239.